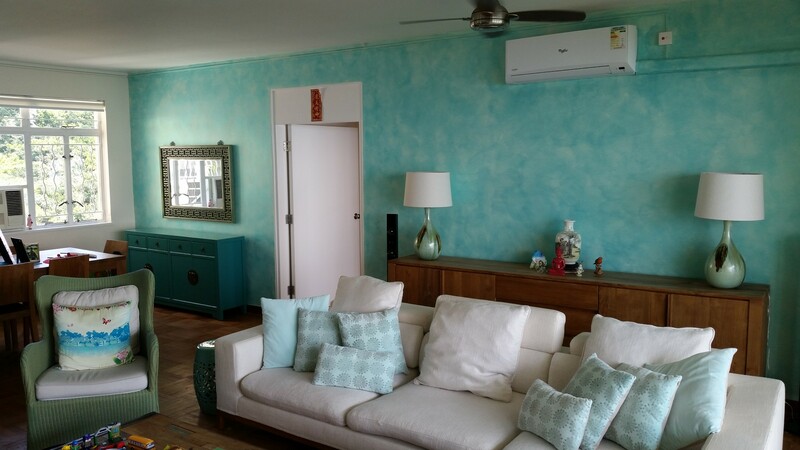 Painting—both custom textures and solid colors—is one of our most popular services. Why? Because it can instantly transform one wall or a whole house, changing the atmosphere completely. Paint is a powerful resource, and we’re here to make sure you make the most of it. Spruce up your home or office with a standard paint job or ask us about our custom paint services, which range from textures to distressed finishes. We care about your health as much as the final product, and for that reasons we use water-based high-quality Dulux paints that are mould-resistant, washable, animal-friendly.